A man has appeared in court charged with murdering his parents. 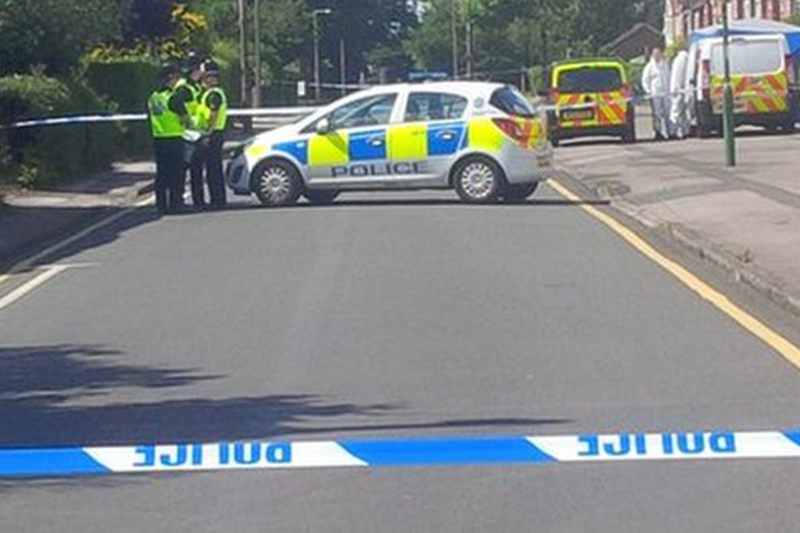 The bodies of Pin Chang, 58, and Quoi Chang, 50, were found at an address in Hermitage Road, Solihull, on 7 July. Carl Chang, 23, of Hermitage Road, has appeared at Birmingham Crown Court charged with two counts of murder. He was remanded into a secure mental health facility under section 48 of the Mental Health Act and will next appear at Birmingham Crown Court on 17 December.